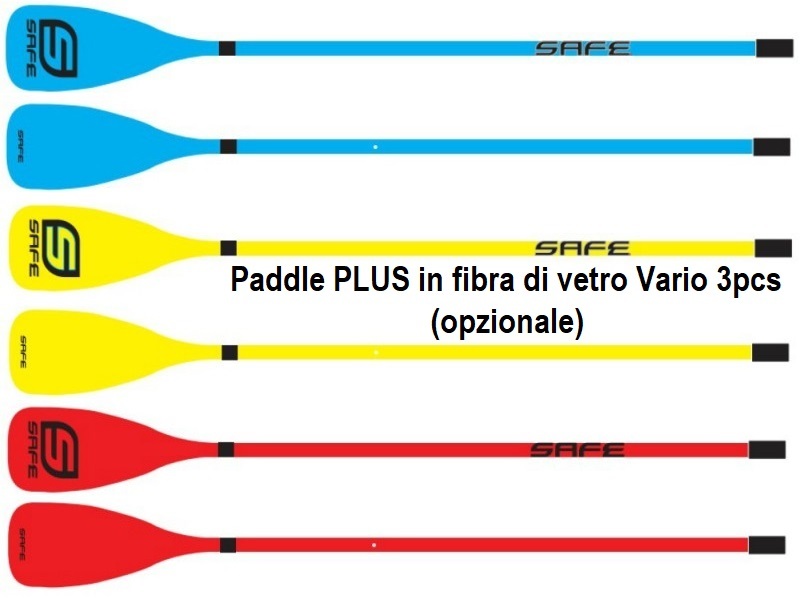 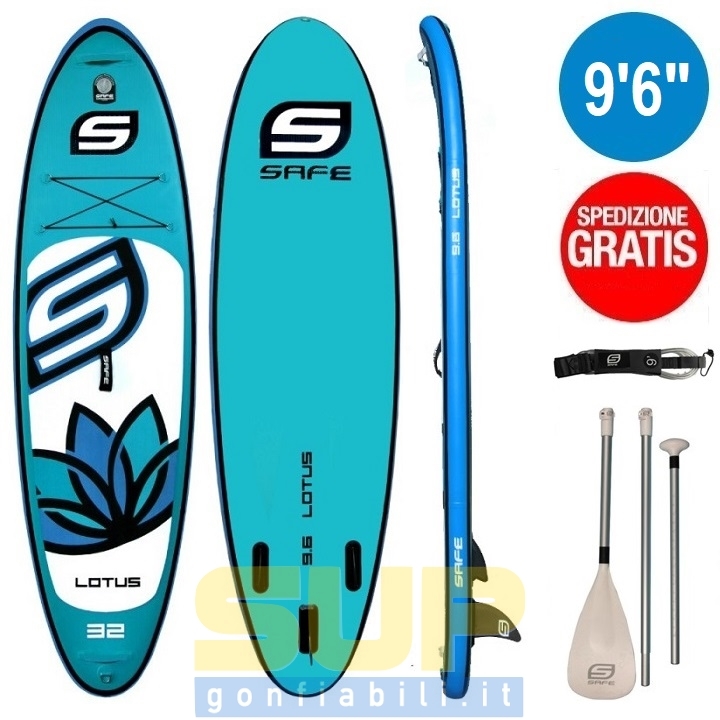 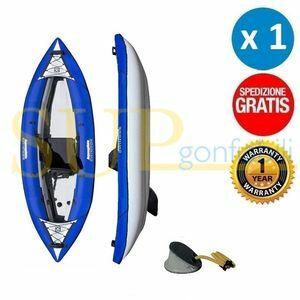 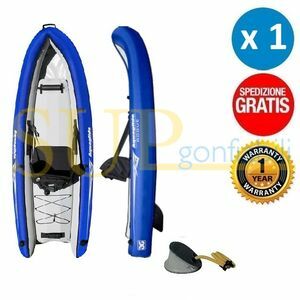 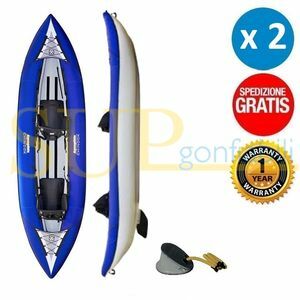 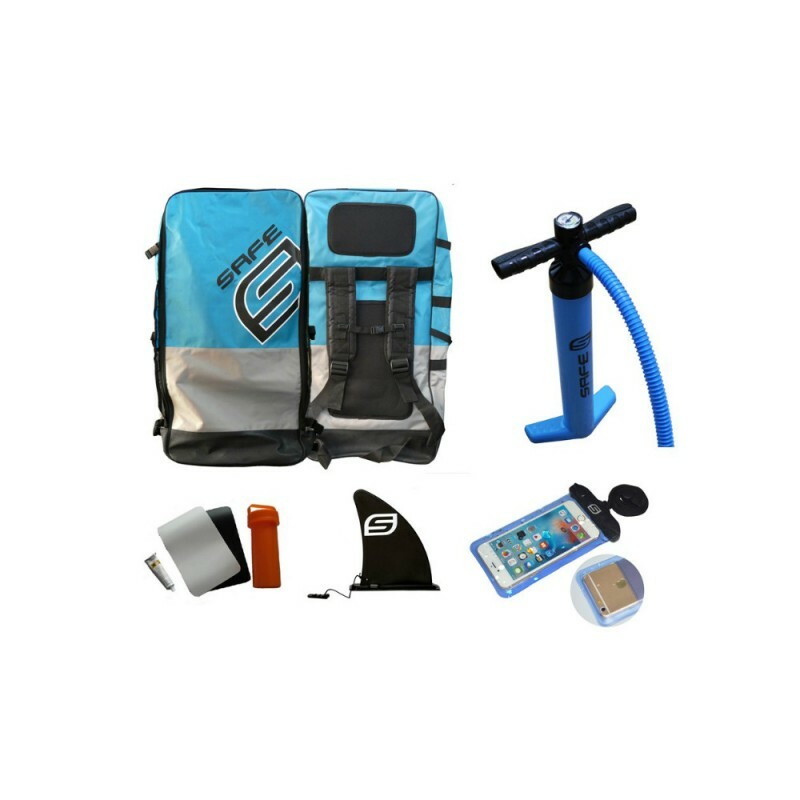 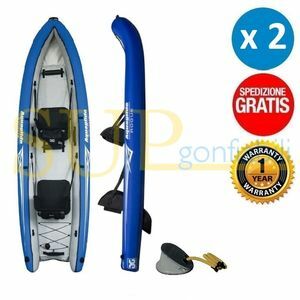 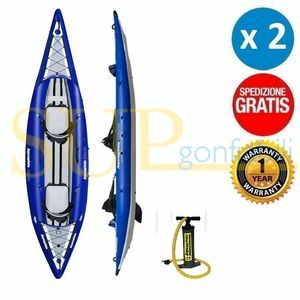 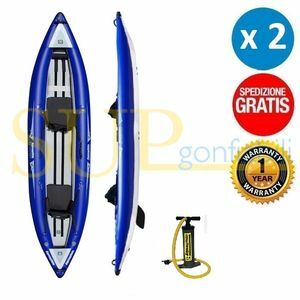 Pagina iniziale/♥ SUP(ER)OFFERS/SAFE LOTUS 9'6" + PADDLE ALU VARIO + LEASH + FREE SHIPPING! 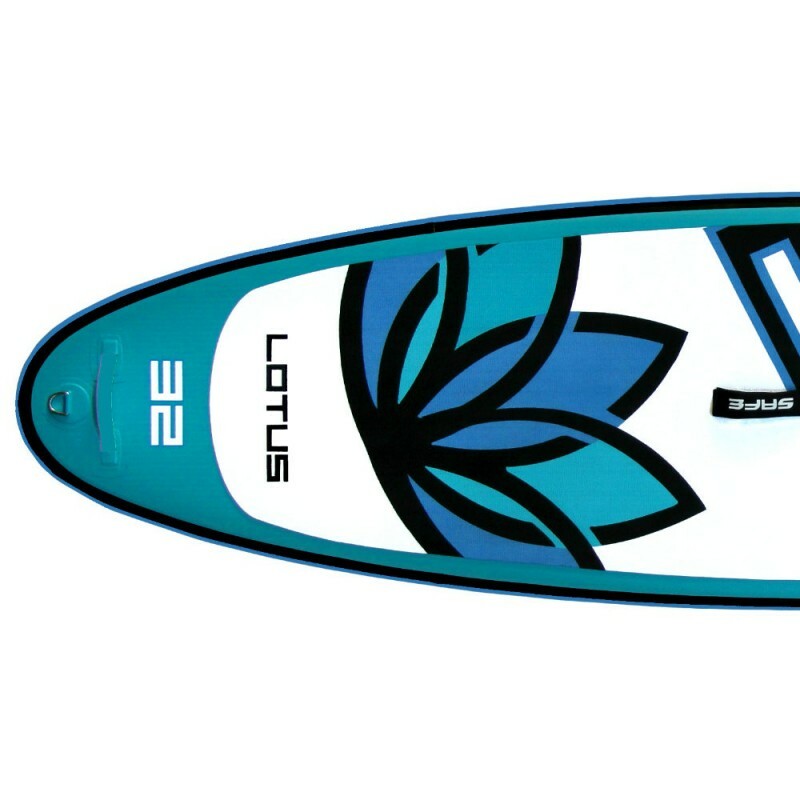 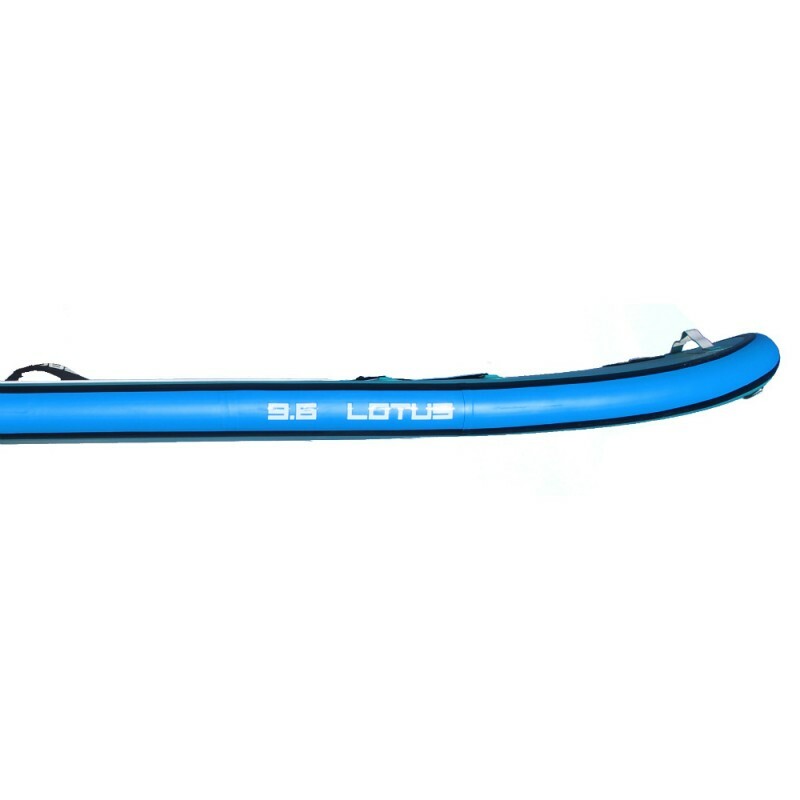 LOTUS 9'6'' is the sup inflatable designed for women . 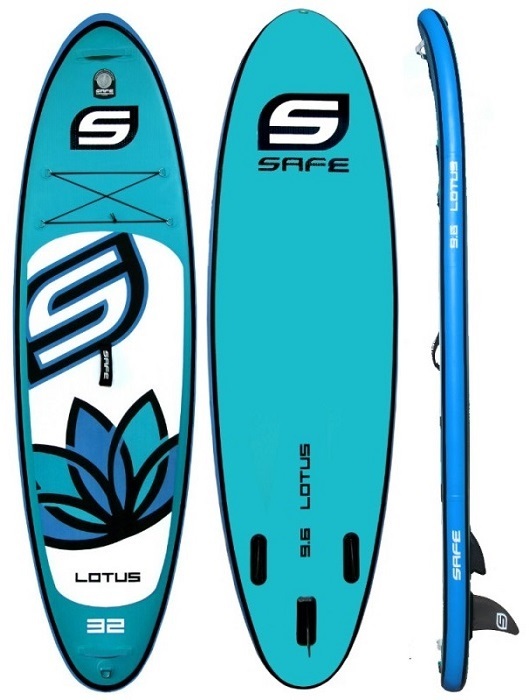 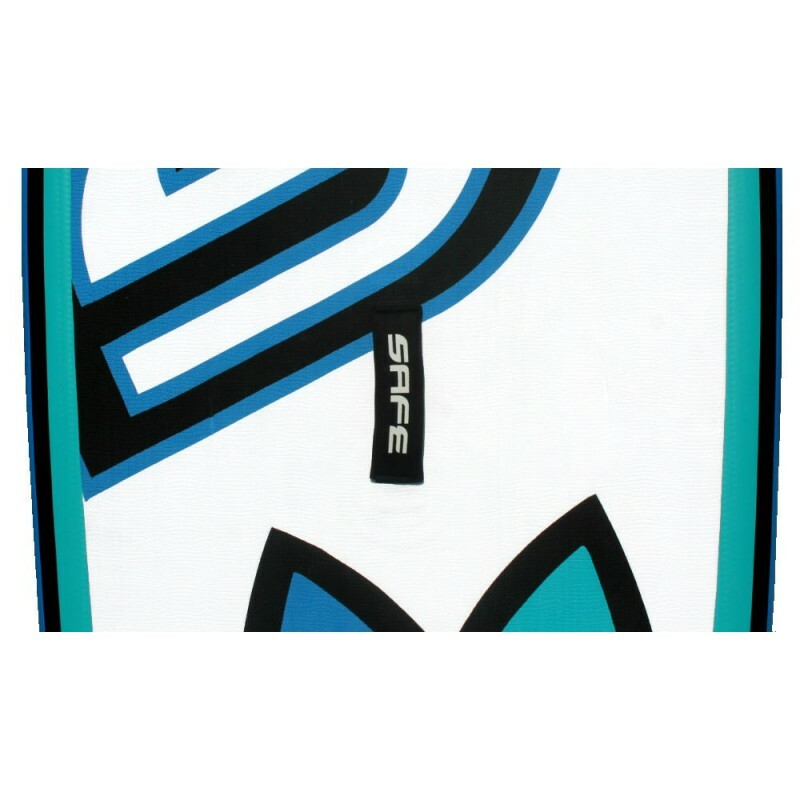 The care of details and design make this sup board attractive and perfect for women: the particular color turquoise , lotus flowers drawn on the grip give it a feminine touch . 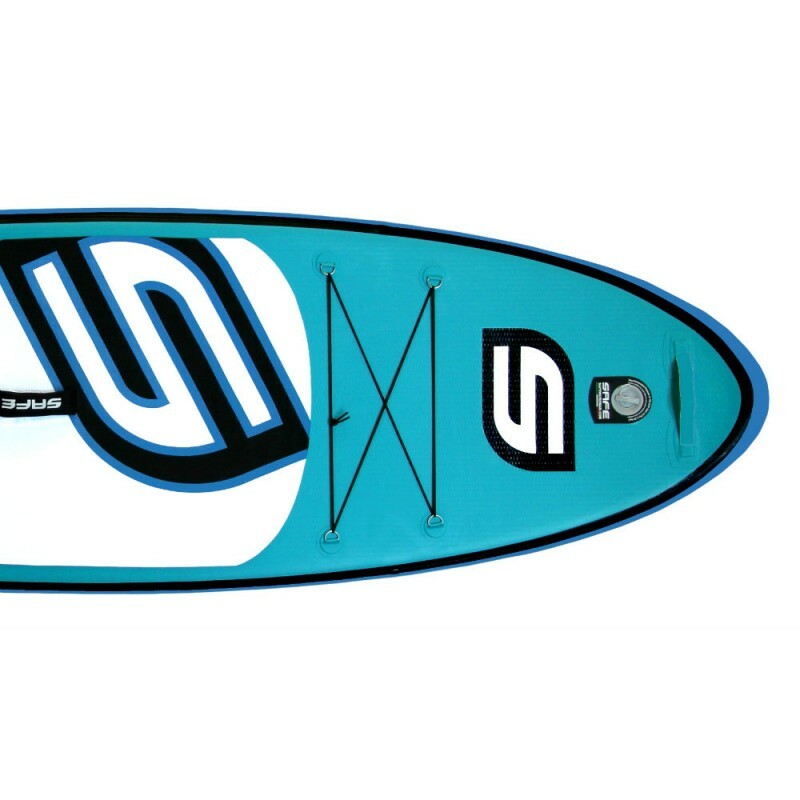 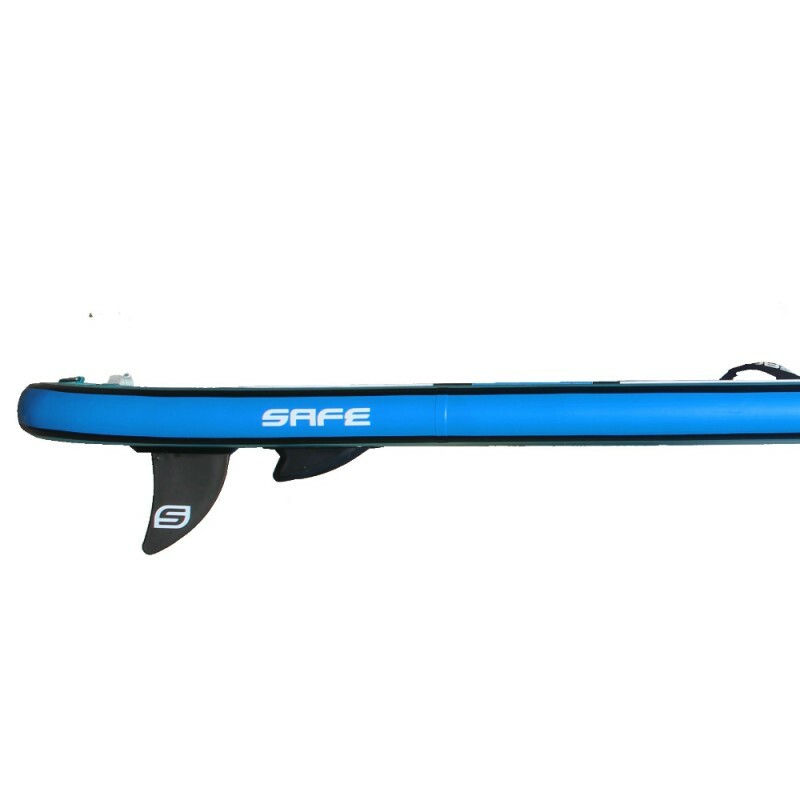 Its weight of only 8,5 kg for easy transport of the sup from the girls , even for those with more slender body types . 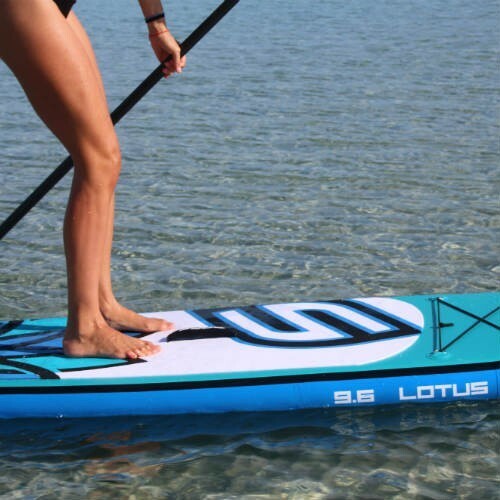 It is a stand up paddle designed to make fitness, yoga and pilates.